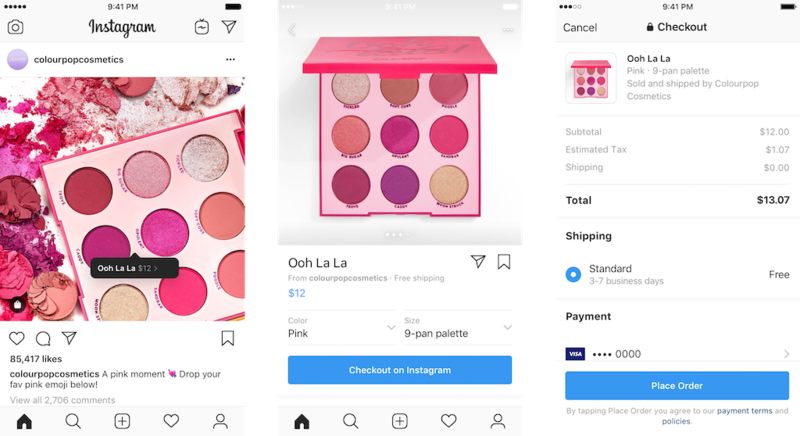 Instagram just got better for shopaholics as the company introduce a new feature that lets users checkout products within the app. With a new “Checkout on Instagram” button, users will now be able to purchase their favourite products within the app through brands’ Instagram accounts, and they’ll also get to choose specific options such as size and color of the products. Without a doubt, you’ll first need to input your details (name, email, billing information and shipping address) but once these details are securely kept, your shopping experience will be much faster on next purchases. 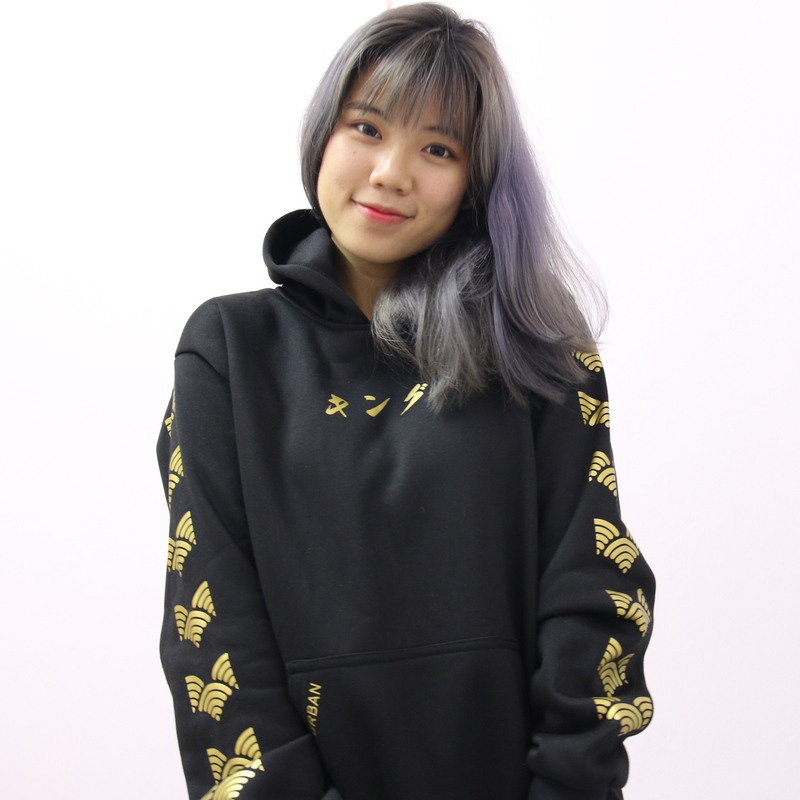 In addition to that, delivery and shipment details will also be provided within the app, hence you won’t have to rely on external websites to track your purchases. 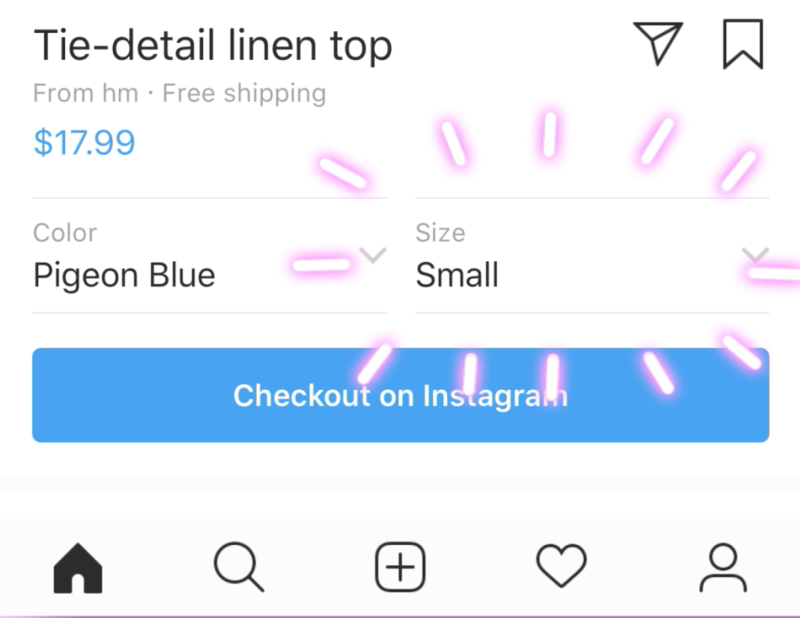 At the moment, “Checkout on Instagram” is only in closed beta for businesses and also US residents. It has 42 brands that are already experimenting with the new feature, but Instagram is not stopping at that; the company revealed that many more brands will be joining the list.